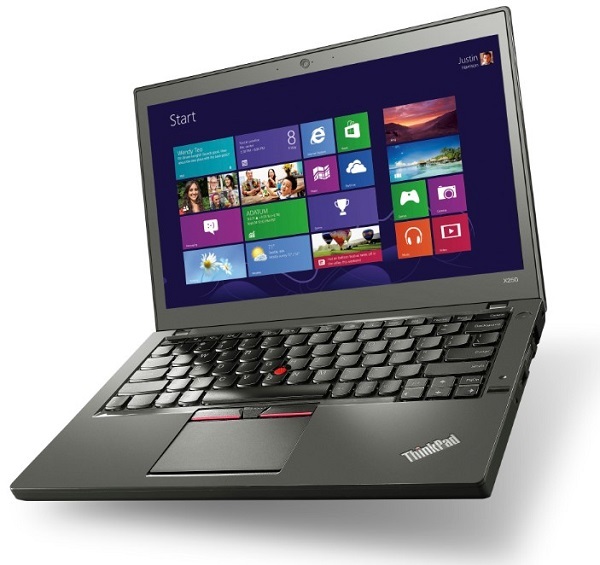 Lenovo has refreshed its ThinkPad lineup with the new Broadwell based Intel processors. These include the ultraportable X250 and T450s; the T450 and T550 Ultrabooks; and the E450, E550, and L450, which are the lower-end machines that are still pretty capable laptops. Beginning with the lightest of the lot, the 12-inch X250 and 14-inch T450s tip the scales at 2.88 and 3.5 pounds respectively. In terms of resolution, the X250 has a 1366 x 768 display while the T450s has a higher resolution of 1600 x 900, although both models can be equipped with an optional 1080p touchscreen display. 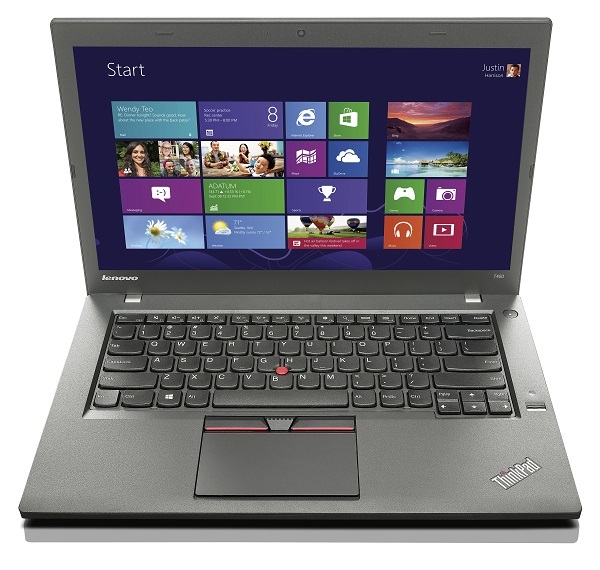 Retail prices start at US$1,149 (about RM4,050) for the x250 and US$1,099 (approximately RM3,875) for the T450s. Moving down the lineup, we have the heavier – but still relatively light – Ultrabooks: the 14-inch T450 and 15-inch T550, which weigh four and five pounds respectively. Sacrificing weight for power, both of these Ultrabooks can be equipped with a discrete graphics card, as well as an optional 3K display on the T550. 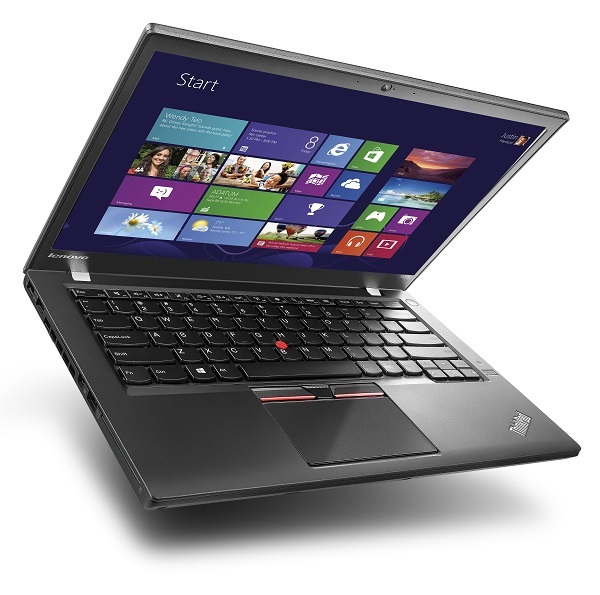 Retail prices for the T450 and T550 start at US$849 (RM3,000) and US$999 (RM3,520) respectively. At the lower-end range of the lineup are the 14-inch E450 and 15.6-inch E550, which are the “heaviest” at 4.0 and 5.2 pounds. Much like the T450 and T550, both of these models can be configured with a discrete graphics card. Other specifications include a built-in Intel RealSense depth-sensing camera, up to 16GB of RAM and up to 1080p screen resolution. 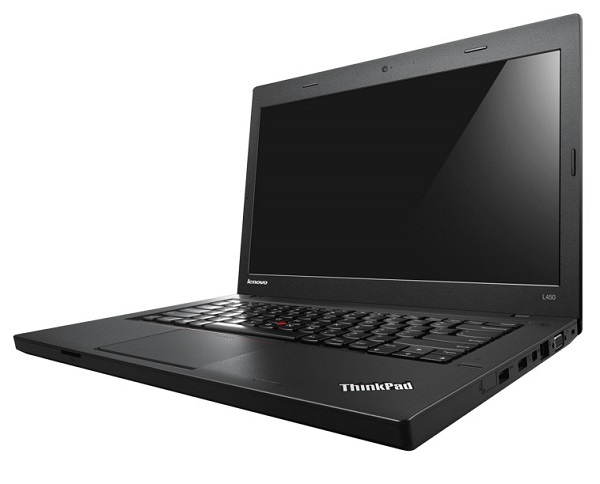 Starting from US$599 (RM2110), both of these are the cheapest models in the ThinkPad lineup. The ThinkPad lineup also has an entry-level laptop in the form of the 14-inch L450. Tipping the scale at 4.25 pounds, the L450 can be configured with up to 16GB of RAM and up to 1920 x 1080 resolution display. Although the L450 is touted as an entry-level laptop, the retail price oddly starts from US$699 (RM2465), which prices it higher than the upper-range E450 and E550. 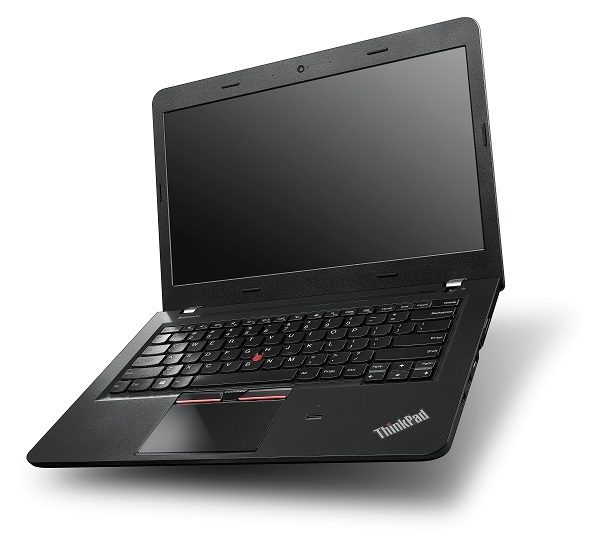 The X250, T450s, T450, and T550 also feature Lenovo’s very own “Power Bridge” technology, which enables users to swap batteries without shutting down. This is done by including two batteries in each machine, a smaller built-in power cell and a standard removable laptop battery. All of the new Lenovo ThinkPad models here will be available from February 2015 onwards, although there is no word on local availability yet.